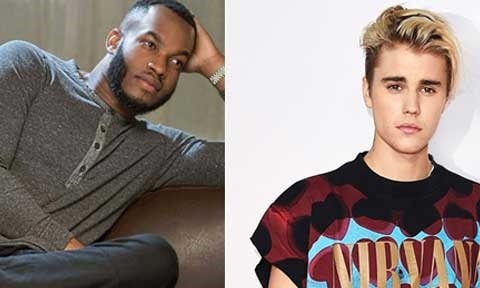 Nigerian model and musician, Chukie Edozien, who goes by the stage name, Lynxxx, hopes Justin Beiber really gives his life to Christ. The musician has taken to Instagram to react to reports of Canadian singer and songwriter, Justin Bieber cancelled his tour and re-dedicated his life to Christ. Lynxx, who praised Bieber for the act, did the same a few years back. “Jehovah will always have the final say, i pray this is true, we need more souljahs out there pushing the gospel to the world.